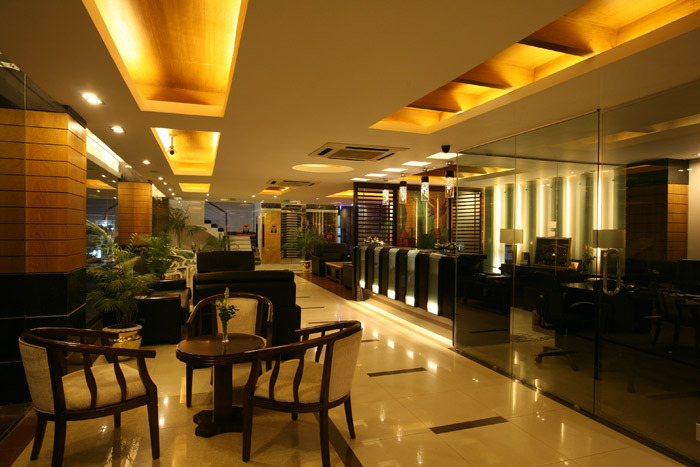 Welcomes you to the city of the great saint Hazrat Shahjalal. 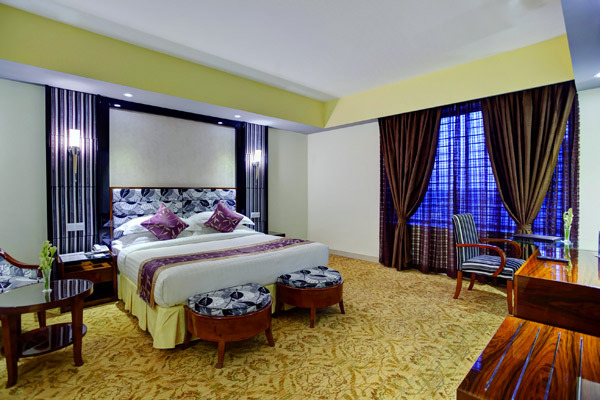 Situated at the heart of the city and very close to most of the local attractions, we offer you to enjoy warm hospitality, and comfort for your business and leisure needs. Our newly established property is designed to keep you pleased from the moment you step in. 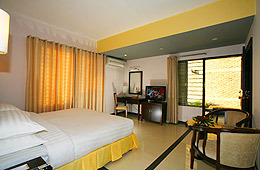 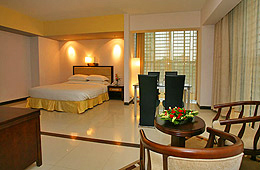 Our rooms and suites, each with its own individual and stylish look, are designed to give you homely touch and feelings. 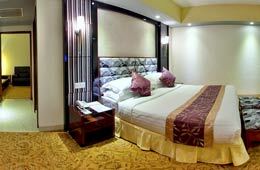 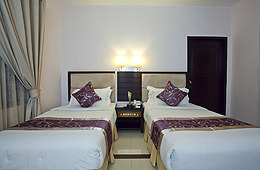 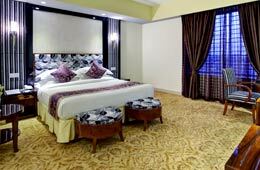 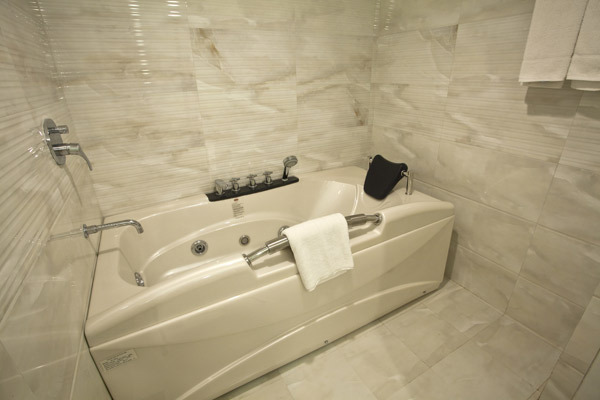 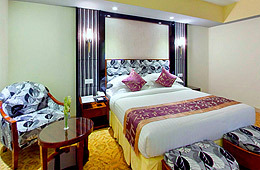 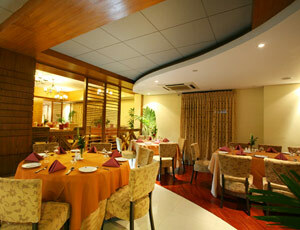 They are fully air-conditioned and stylishly decorated to ensure that your stay is luxurious and welcoming. 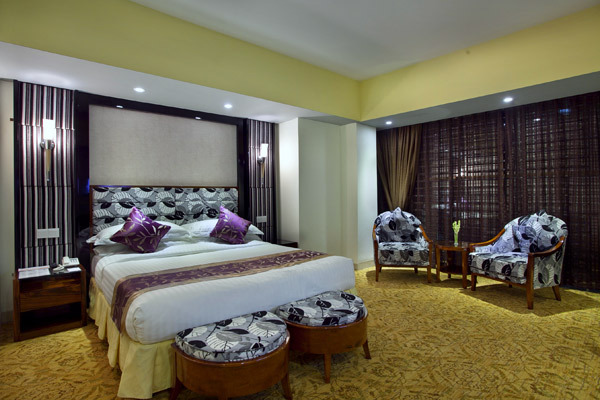 A range of modern amenities including 24 hours room service, satellite TV, inernet access, electronic safe deposit etc are to ensure your stay comfortable and stress free. 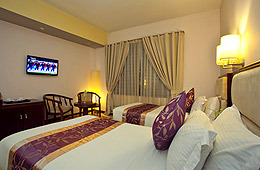 Ensure your stay comfortable & stress free. 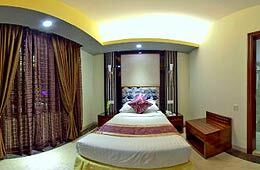 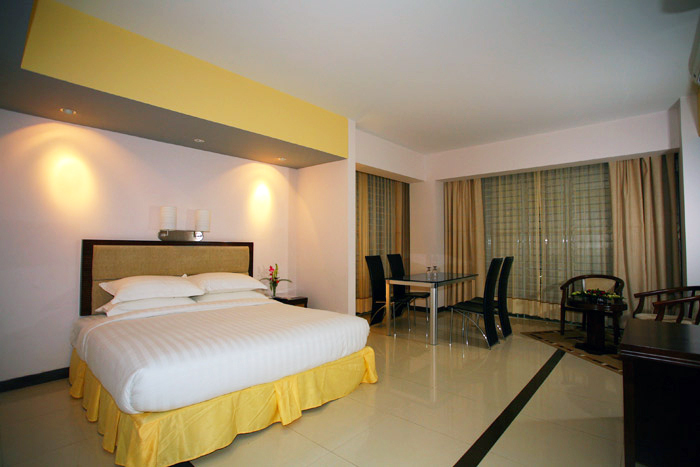 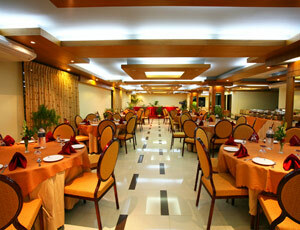 perfect retreat while on vacation or business in Sylhet. 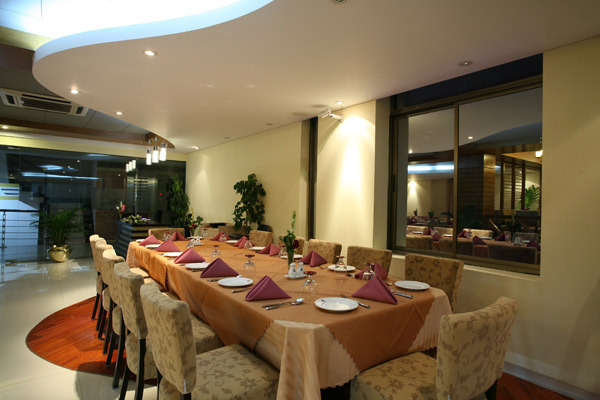 Our Casablanca Restaurant, the finest restaurant in the city, offers contemporary multi cuisine along with highly professional, bespoke and friendly service. 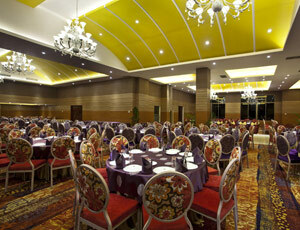 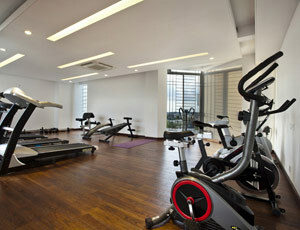 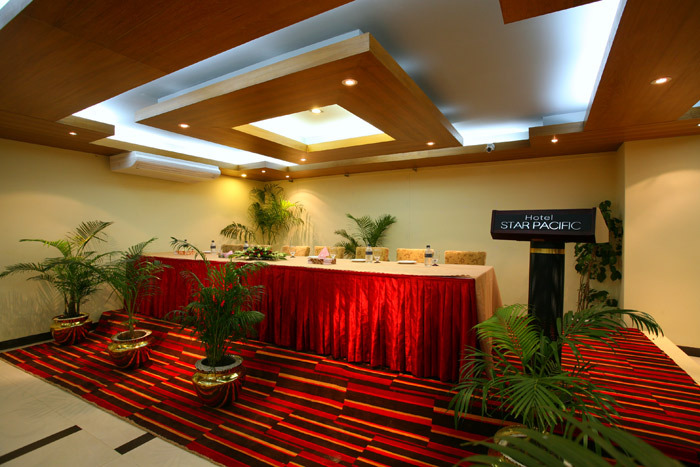 Star Pacific’s Celebrity Hall, spans over 8000 square feet, is one of its kind in the city. 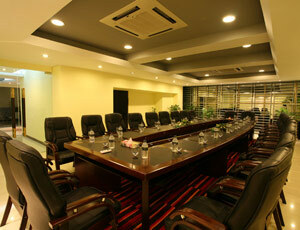 Newly built and equipped with latest technology. 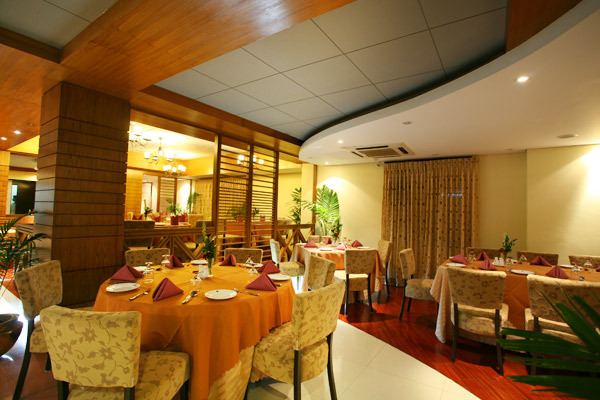 Unique special event space perfect for corporate board meetings, or even a lavish, private dinner parties of up to 22 guests. 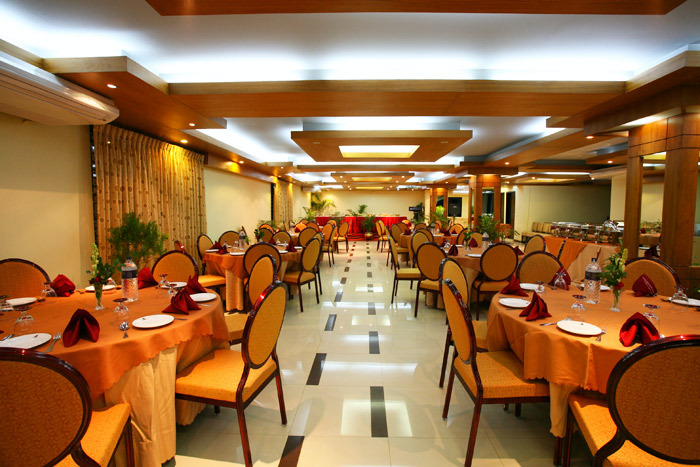 It is designed to accommodate up to 600 people, suitable for any large business gathering, special events, wedding, and private parties. 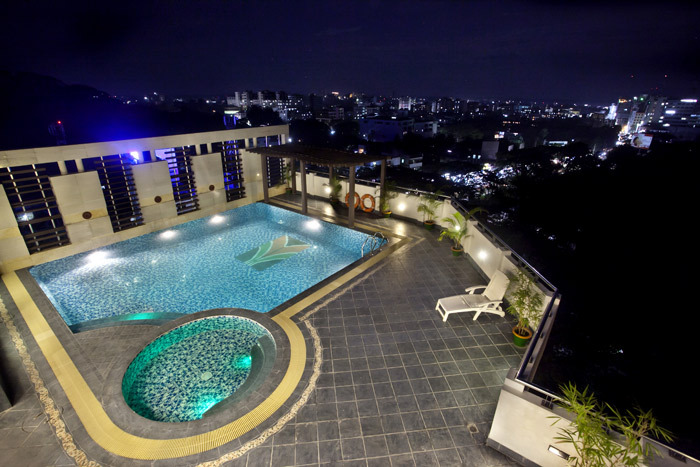 Perfect for mingling and hosting an outdoor party sure to provide a spectacular atmosphere for guests, the Star Pacific Roof Top Party Area is simply the best. 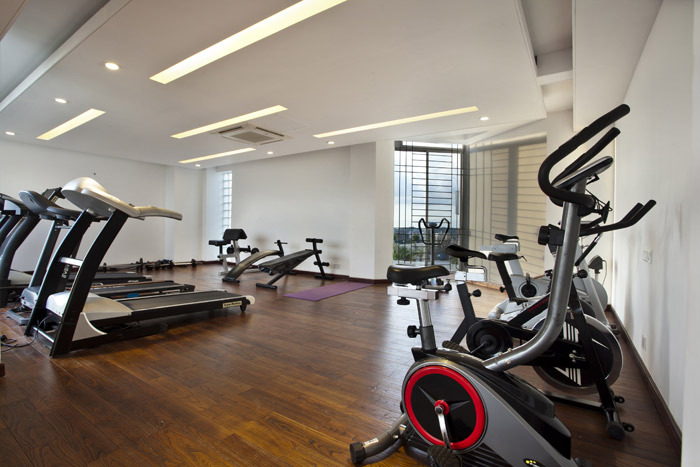 Our gymnasium facility is equipped with everything you need for a full body workout including rowing machine, exercise bikes, free weights and work bench.